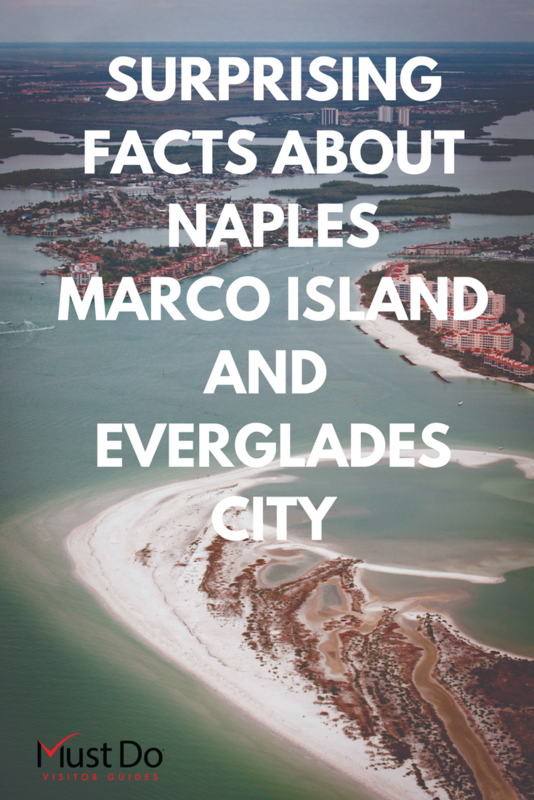 There are so many interesting fun facts to discover about Naples, Marco Island and Everglades City. After all, Collier County is the largest county in Florida, and 80% of it is natural preserve! Naples is named the #1 Small Arts Town in America. There over 100 art galleries in the Greater Naples area alone! 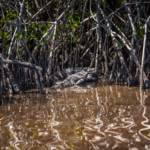 The Western Everglades is the only place in the world where you can find both alligators and crocodiles. 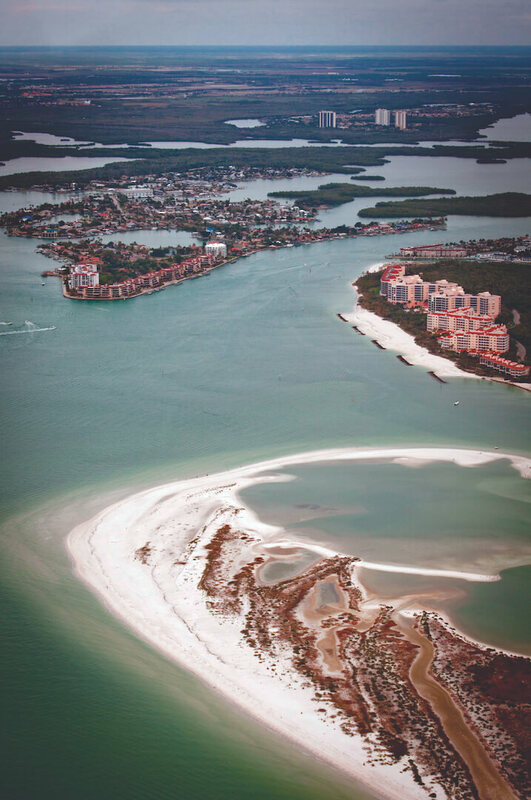 Marco Island is the largest of the Ten Thousand Islands, a string of barrier islands lying offshore from Naples. Ten Thousand Islands off Marco Island, Florida. Shutterstock photo. Fakahatchee Strand Preserve is home to the endangered ghost orchid, making Naples the Native Orchid Capital of the USA. Marco Island is the #1 island in the USA and #4 in the world, according to Trip Advisor’s Travelers’ Choice Awards. 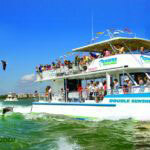 The Everglades Waterway runs from Everglades City to Flamingo and is a canoe/kayak paradise. It is 99 miles long and takes 7-9 days to navigate the entire length. 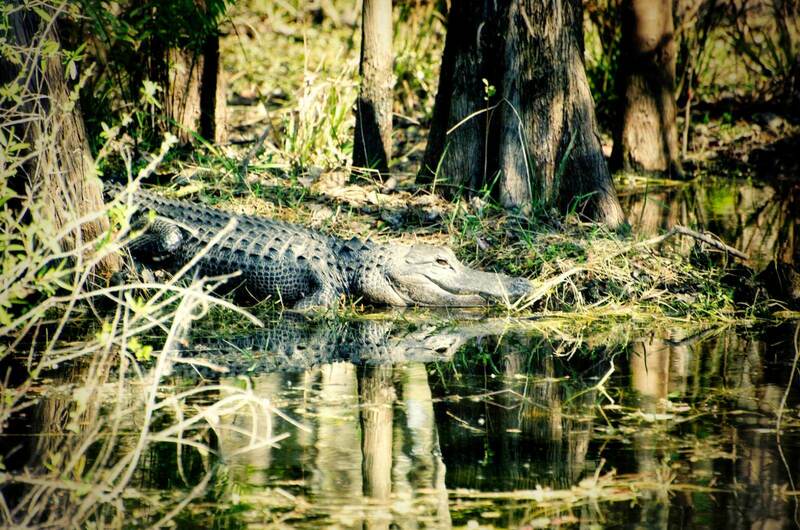 The first National Preserve established by the National Park Service was Big Cypress National Preserve. As it is not a national park, recreational activities such as hunting and off-road vehicles are permitted. 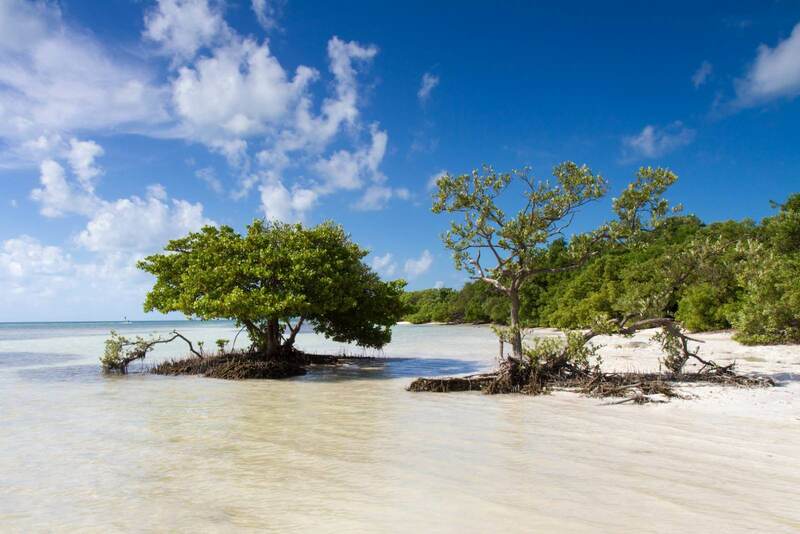 Naples is home to the Big Cypress National Preserve, Everglades National Park, Florida Panther National Wildlife Refuge, NGALA Wildlife Preserve, and Picayune Strand State Forest. 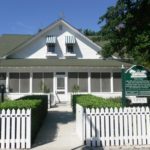 The fascinating Museum of the Everglades is located in the former laundry building in historic Everglades City. 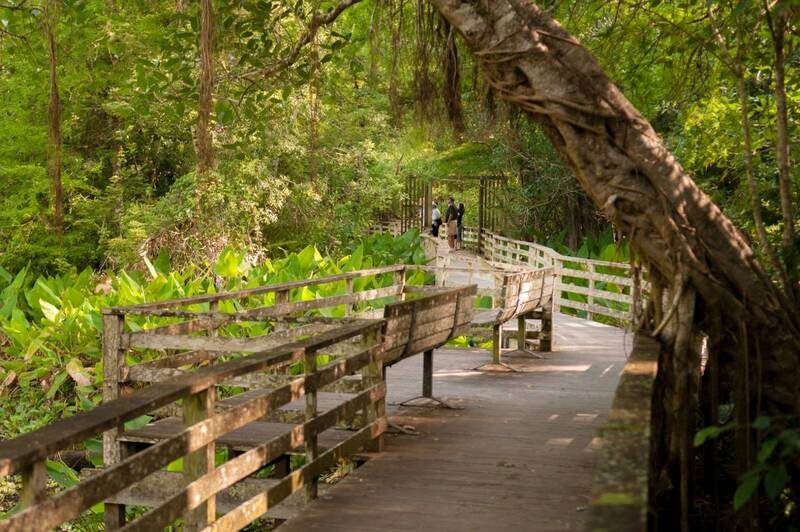 It tells the story of how the Tamiami Trail was built and admission is free. Pink flamingos were once a common sight in the Florida Everglades. Hunted for their eggs and feathers, they are now a rarity. 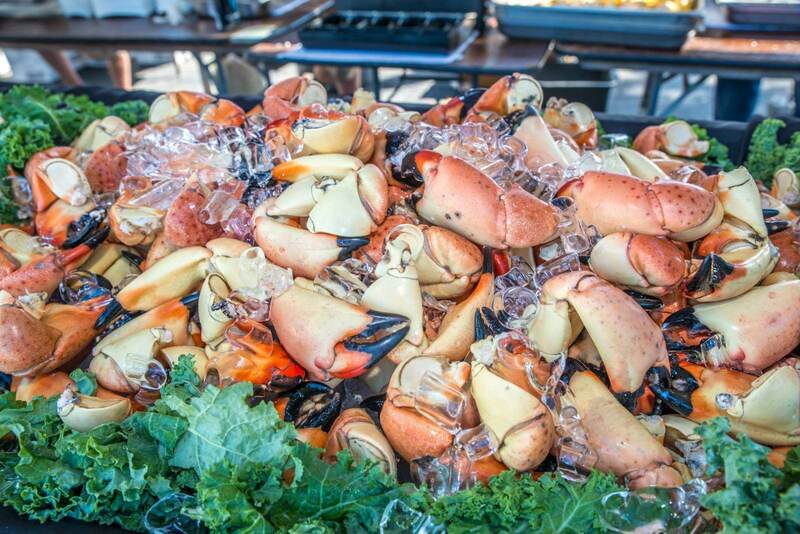 You might think that Miami is the Stone Crab Capital of the World – but you’d be wrong. It is Everglades City! Stone crabs are harvested from October 15 to May 15 and fishermen remove the claw and return the crabs to the ocean to regenerate new ones. Swamp Buggy Racing began in 1918 when Naples’ resident Ed Frank built his buggy from a Model T Ford and an orange crate. You can see an original Swamp Buggy at the Naples Depot Museum. Swamp Buggy Races are still held at The Florida Sports Park. The Tamiami Trail (US-41), which connected Naples with Tampa and Miami, took 13 years to complete. It is 275 miles long, required 2.6 million sticks of dynamite, cost $8 million and opened in 1928. It is now a designated National Scenic Byway. 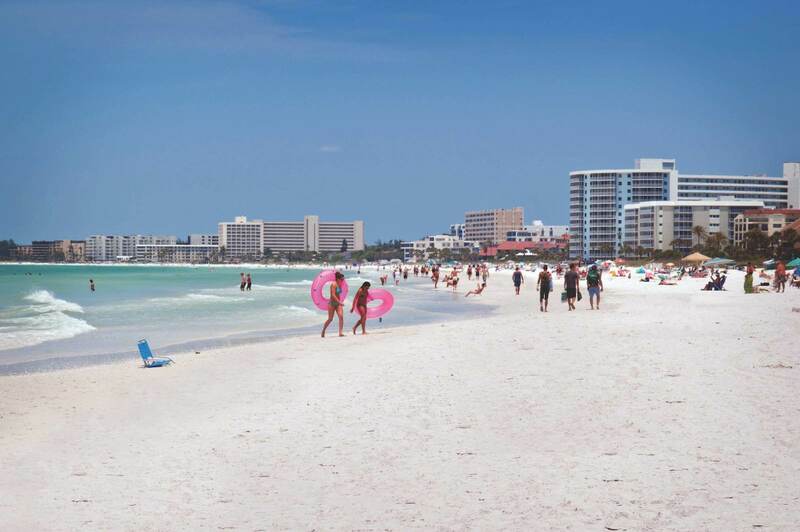 Marco Island’s four-mile coastline is frequently listed among the Top 10 Beaches in USA. Corkscrew Swamp Sanctuary is one of the top bird watching sites in the USA. 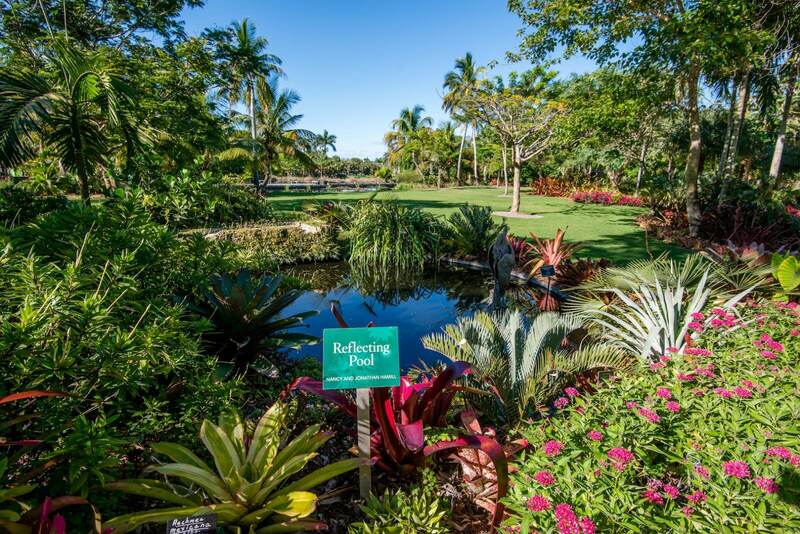 The boardwalk offers excellent views of endangered wood storks that nest in the sanctuary. 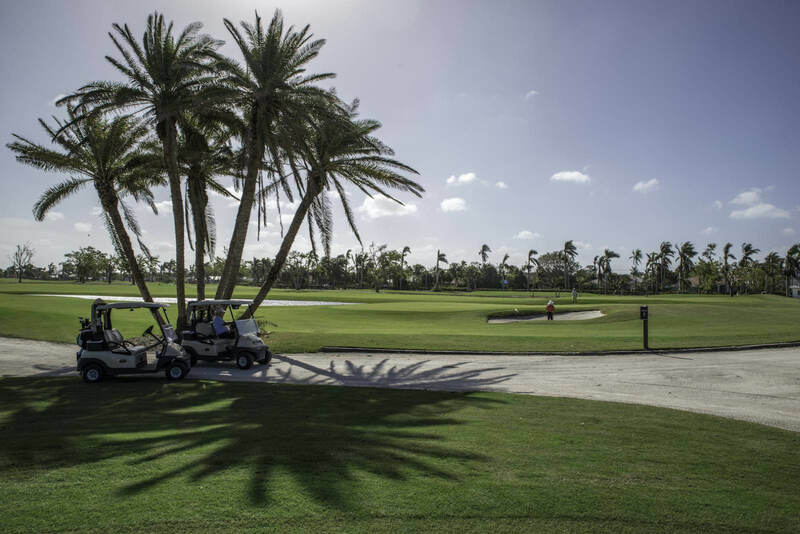 Naples has earned its title as the Golf Capital of the World with more golf holes per capita than anywhere else. These are some of our favorite public golf courses. 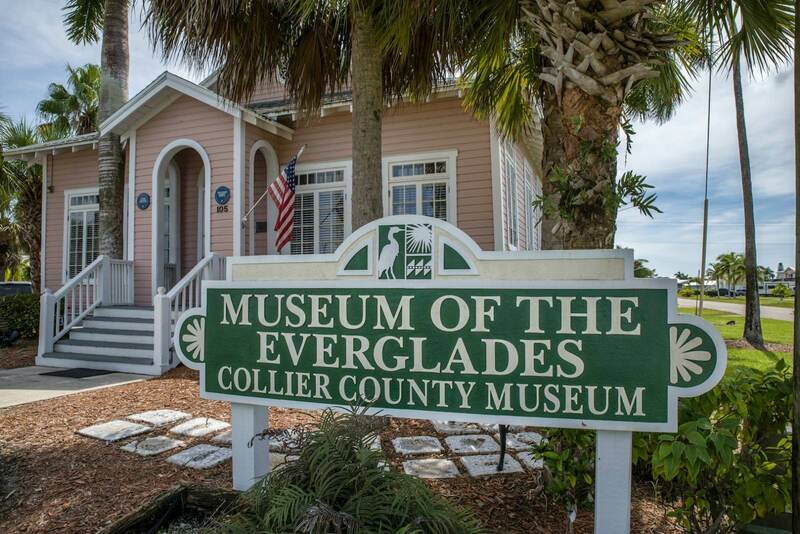 Until 1962, Everglades City was the County Seat of Collier County. It was moved to Naples after Hurricane Donna devastated the area in 1960. Well-heeled Naples is said to have more millionaires per capita than any other Florida city. 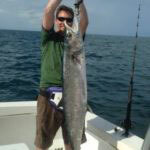 Everglades City (population 411) hosts the annual Everglades Seafood Festival the first weekend in February. The annual Naples Winter Wine Festival has raised over $107 million dollars for children’s charities since it started in 2001. It has been named the most successful wine festival in the USA by Wine Spectator Tickets to the 3-day event are around $8,500 per couple. Naples Zoo is home to several rare and endangered species including the Madagascan fossa and the African honey badger. It also allows visitors to hand-feed giraffes! The national collection of scented plumeria (frangipani) is at the Naples Botanical Gardens. 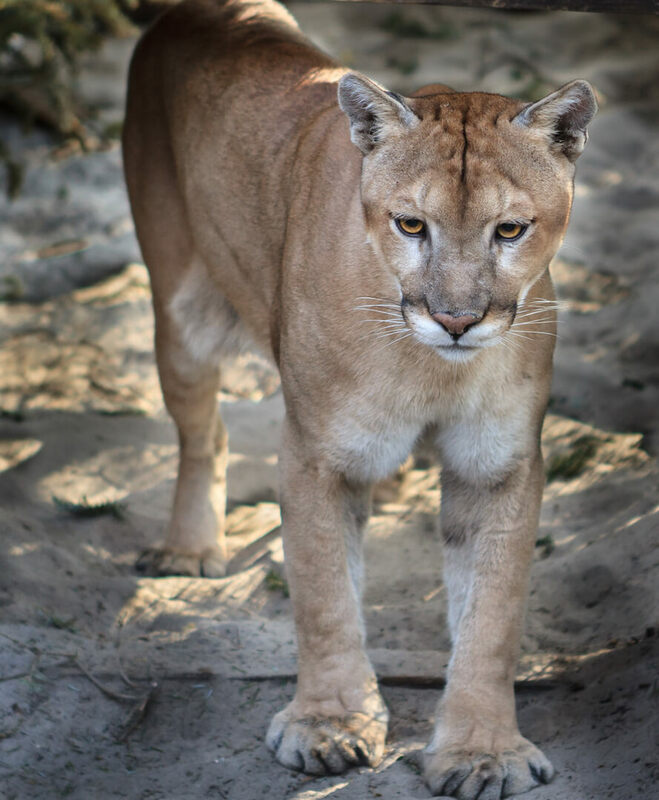 The Florida Panther Wildlife Preserve is the main home of endangered Florida Panthers. There are an estimated 120-160 adults remaining. 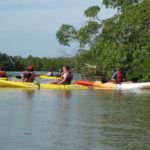 The Paradise Coast Blueway is a network of paddling trails for kayaking. 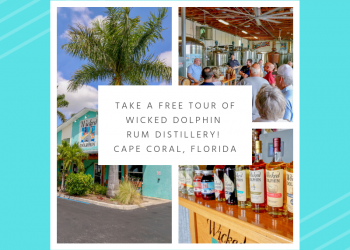 It connects Everglades City with the tiny village of Goodland on Marco Island. 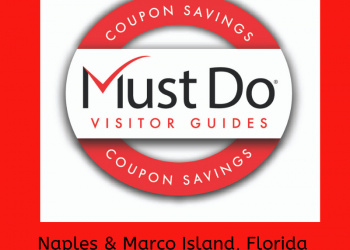 With so many fascinating attractions and wildlife areas, it’s no wonder that Naples, Marco Island and Everglades City attract so many visitors each year!